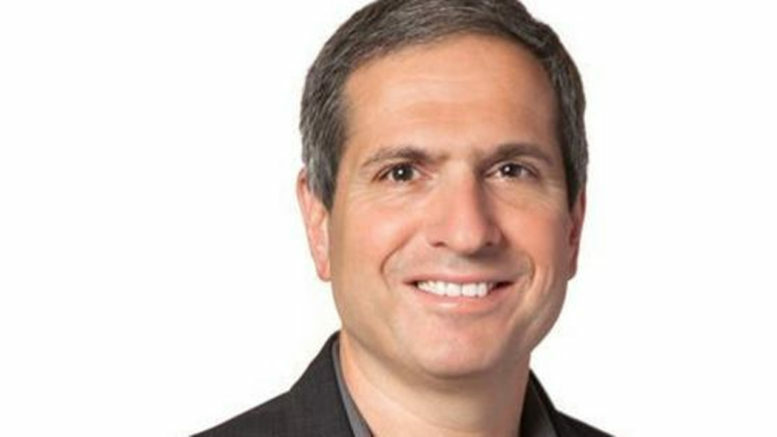 Avi Golan has recently taken up the role of Chief Digital Officer at Air New Zealand. He, his wife Osnat, and their three sons moved from Silicon Valley to Auckland for the role in early 2016. Before Air New Zealand, Golan held senior leadership positions in a range of companies, including Google, Barnes and Noble, Olive Software and Intuit. He says New Zealand technology rivals the world’s best but suffers from underinvestment. When Golan finished school, the next step was compulsory service in the Israeli Defence Force, where he served in the air force for about four years. Following the Israeli Defence Force, Golan attended the Technion – Israel Institute of Technology, the country’s biggest science and engineering university. He followed the typical Israeli path of working for tech firms, including a robotics start-up, for about five years, before shifting to the United States, where he worked with several startups in Silicon Valley including working at Google. While there are some incredibly innovative companies in Silicon Valley, he says some of the older firms – which he won’t name – would lag New Zealand tech firms in the way they run their technology. He’s impressed by the energy and expertise in the New Zealand tech scene, but says it suffers from underinvestment. In Israel, about 300 big firms and the Government plough huge sums of money into start-ups, often at high risk. Golan also says New Zealand tech entrepreneurs, who take their business to the world, should celebrate and use their Kiwi roots as a selling point, rather than hiding them. Outside of work, Avi is a serious athlete who has competed in triathlons and IronMan events. Golan is also co-founder of the Israeli Entrepreneurs and Founders Foundation in the United States, an organisation that helps Israeli technology start-ups be more successful in Silicon Valley. Read more about his work with Air New Zealand here.